The belief in trying, freedom to innovate. Working with a political party to find its common purpose to enable growth, innovation and success. A grassroots attitude is essential for great leadership in a complex and uncertain world. Advance Together is a new political party in the Royal Borough of Kensington and Chelsea, inspired by how people responded to the Grenfell disaster. Advance Together wants to bring local politics back to the community and away from national mainstream parties. By engaging the power of local people, Advance Together aims to create within Kensington and Chelsea, a blueprint of how local councils should be run. Speak To were commissioned to help the party establish an internal connection that not only links people but creates a sense of ownership. Advance Together had enthusiasm, ideas, commitment and energy, however they lacked a unifying common purpose from which to operate. A simple and effective common purpose is the foundation of any successful organisation, setting out the vision from which growth, innovation and success emanate. In this case the common purpose needed not only to galvanize and connect members but also future voters, reimagining a new, relevant political narrative. Critical to this is capturing attention, engaging and winning trust within their highly diverse community, communicating their ability to offer meaningful change and demonstrating better leadership for all. A questionnaire posing three essential questions was sent to key stakeholders with the response helping to steer the subsequent workshop focus. Answers were anonymous, but gave clear indications into the current thinking, areas of divergence, and those of common ground. We delivered our Burst Workshop to ignite debate, facilitating the group to explore key beliefs and aspirations that will serve to unite and steer their work. This was followed with a document that highlighted key feedback and recommendations, offering practical next steps for Advance to adopt, along with key reflection questions designed to keep the learning growing. During the Burst Workshop, the team soon shed some of the usual rhetoric focussing on policies and political etiquettes, to uncover a powerful driving force that unified and identified their unique voice and purpose. In addition to this clarity, we had time to highlight how this clear common purpose can relate to their own processes, strategies and structure, creating a strong narrative that will help them navigate complex and uncertain times ahead, whilst motivating the membership and releasing boundless innovation. The feedback from the party is that internal relationships have strengthened, there is clear direction and free flowing creativity which has propelled the group forward. Clerkenwell Connections – Businesses Partner with Local Charity in Community Cohesion Project. “We were blown away by what was achieved – designing a strong new narrative to engage people and delivering connections within the community that far exceeded our expectations, giving us strong foundation from which to build”. We believe in using the resources available and seeing what people are capable of when working alongside others united by common purpose and a strong sense of the possible. The Peel Institute is a charity located in central London aimed at tackling social deprivation and isolation. Amongst a range of activities, Peel provide services for older clients, volunteering opportunities and support to those suffering from mental ill health. Established in 1897 and operating from a community centre, The Peel Institute aims to create greater impact by building stronger, meaningful connections and relationships within the wider community. The vision was to connect Peel to local resources, principally businesses in Clerkenwell and Farringdon. By joining the considerable community capacity of expertise, experience, skills, time and talent, a trailblazing community cohesion model could be created, directing resources to where need and opportunity is greatest. The limited resources available to Peel made this an attractive way of developing their service provision, increasing impact and widening their offer. We completed a four-week Discovery Programme researching, identifying and approaching key stakeholder businesses within the Clerkenwell and Farringdon area. Communication was critical in establishing the credentials, aspirations and viability of both the project and this little known charity. This involved designing a narrative that would excite the interest of those we approached, emphasising the value of the partnership. We spoke to wide range of businesses, from advertising agencies, tech companies, design companies, and retailers, restaurants and cafes. Most of the businesses could see the benefits of supporting an initiative aimed at connecting community resource to where need and opportunity was greatest, and all of them saw the facilitator role of Peel in this very exciting opportunity for them. 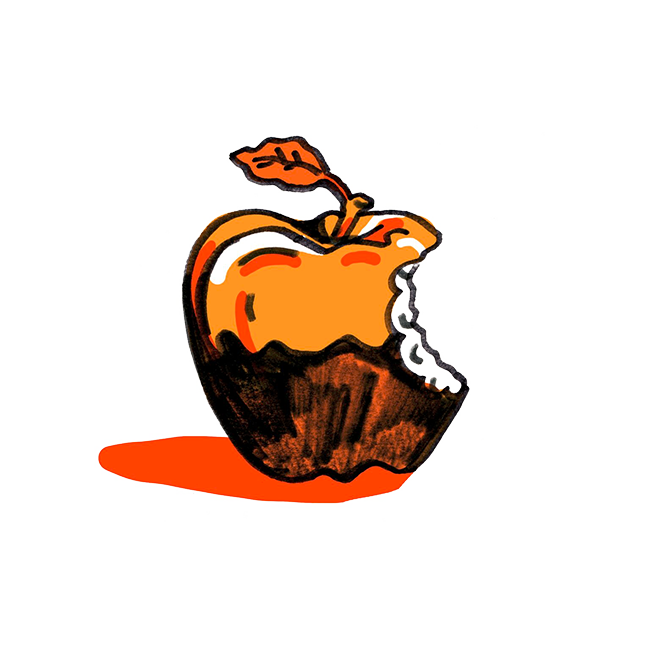 Ultimately, Peel was left with a very strong foundation on which to build a new way of harnessing local resource. This was the beginning, and the source of inspiration for the work and study . The Purpose: In 2007 the high street at the heart of Clare’s community seemed to have lost its energy and purpose to the far more sophisticated, faceless retailers, who with the help of technology had quickly replaced the high street shops in being the ‘local and convenient’ way to shop. Without any resources, money, template, infrastructure Clare looked to the existing resources in the community to kick start a programme of community engagement. Engaging first with local businesses, the approach was to determine what the challenges and opportunities were from their perspective. The challenges were more than simply the competition. The businesses were highly disparate with an overwhelming sense of powerlessness and lack of creative thinking around the challenges the businesses were facing. Creating an 18 month programme of community engagement, and launching a collective high street brand, the businesses became the drivers in engaging their customers back to the high street, offering value through creating sense of place, energy and engagement with the community. 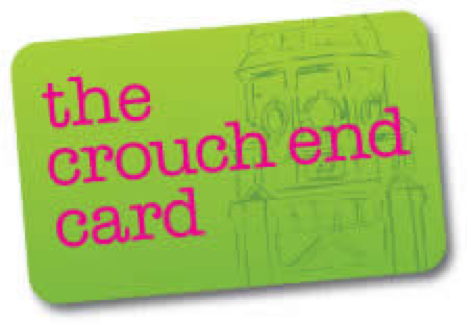 After just 18 months the Crouch End Project had become a trusted brand platform. Regular engagement events attracted thousands of local people, and began to attract other organisations and new businesses to the area. When the website was launched the power of the connected community, and the vast potential within the community was exposed and went on to inspire the work that SpeakTo now do. The magic on the edge of bureaucracy is where potential can be fulfilled. As one of the capitals largest boroughs Westminster has a complexity of communities to manage, and challenges to address. In the heart of Westminster is a vibrant but fairly deprived area of Church Street. A huge regeneration project was underway, with expected 20 year delivery program, and central to this was consultation and buy-in from the existing residents. The project was running into trouble with the community for, amongst other things, not having delivered what had been promised and when. 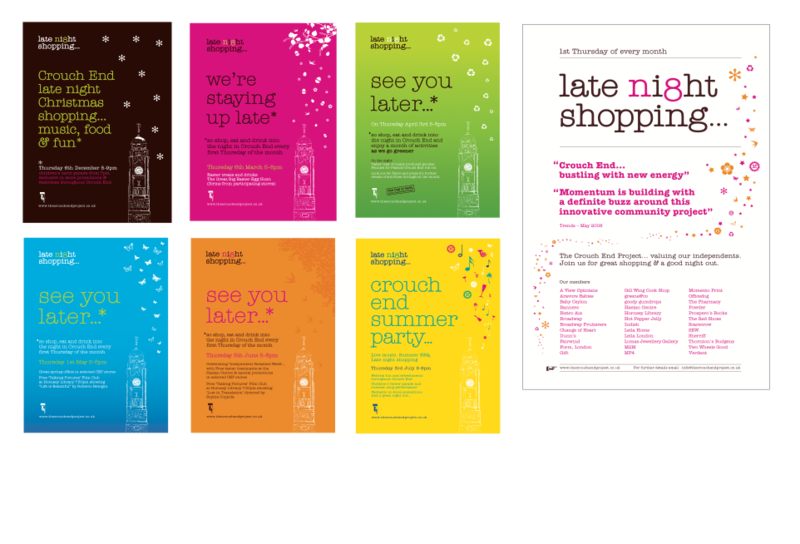 SpeakTo were commissioned to bring ‘fresh eyes to the stubborn problem’ of community and council relational breakdown. The council were experiencing high turnover of staff on the project, there was a breakdown of trust between the two parties at a critical time in the project development, and a growing number of stakeholders to engage. Using a series of 1:1 meetings, attending group meetings, presentations and workshops we aimed to identify opportunities for moving forward and uncover underlying issues to address. We undertook a six week Discovery programme and fed back to all parties our headline findings. The council were delighted with the headway made in their understanding this complex situation. Our final presentation included not only authentic feedback but simple, small action steps for them to follow going forward. Within six weeks we had engaged all key stakeholders initially identified and identified some new key people within the community who could add huge value to their aims.